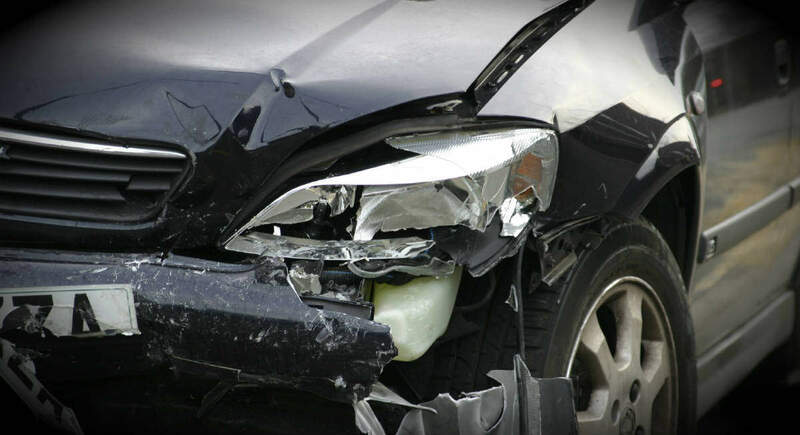 Because the cause of a single vehicle accident is not always clearly evident, it is often necessary to seek the services of a St. Louis car accident lawyer. A single vehicle accident is a type of accident in which only one vehicle is involved. It does not include accidents that involve a cyclist or a pedestrian, but refers to accidents in which the persons injured are the driver or passenger of one vehicle. In many cases, a single vehicle accident occurs when the driver is intoxicated or is driving too fast, and the vehicle collides with an obstacle on the road such as a barrier or the vehicle runs off the road. However, not all single vehicle accidents are the result of the driver’s fault. A single vehicle accident can occur in many circumstances, such as when it is forced off the road by another vehicle. In such a case, the driver of the vehicle may have tried everything to prevent the accident but failed to do so. Oftentimes, in an attempt to avoid an accident, the driver will steer the vehicle off the road causing the vehicle to hit the median. The vehicle that was responsible for the accident may escape unharmed without even realizing that he or she has caused damage to another vehicle and possible injuries to the driver. Some single vehicle accidents are a result of a vehicle colliding with an unexpected obstruction on the road such as an animal crossing the road, a fallen tree, or debris that has fallen off another vehicle. For example, if a load is not properly tied to the bed of the truck, it can fall off and another vehicle coming at a high speed can collide with it. Single vehicle accidents may also occur without the fault or negligence of any driver. Poorly designed or maintained roads that do not meet safety standards can be a big risk to drivers. There are some other conditions too that can cause a single vehicle accident. If the speed limit is too high for the conditions or curve, the road is unmarked, or the road is prone to poor drainage or flooding, it can make the perfect recipe for a single vehicle accident. Some drivers have lost control of a vehicle because of defects in the vehicle, such as a malfunctioning steering system, braking system, or defective tires. Design flaws in a vehicle can also make it susceptible to rollovers or other types of crashes. Because the cause of a single vehicle accident is not always clearly evident, it is important to seek the services of a competent St. Louis car accident lawyer experienced in handling these types of cases. Contact The Hoffmann Law Firm, L.L.C. at (314) 361-4242. We will work with you at every step and help you get the compensation that you deserve.